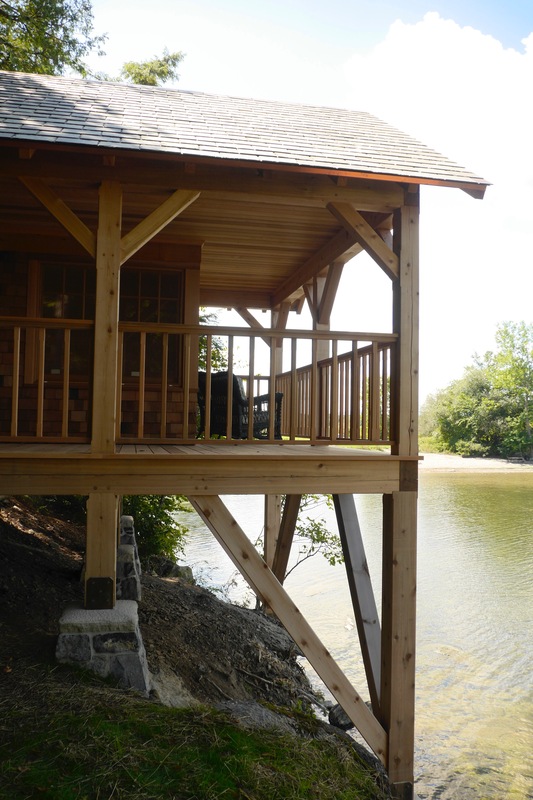 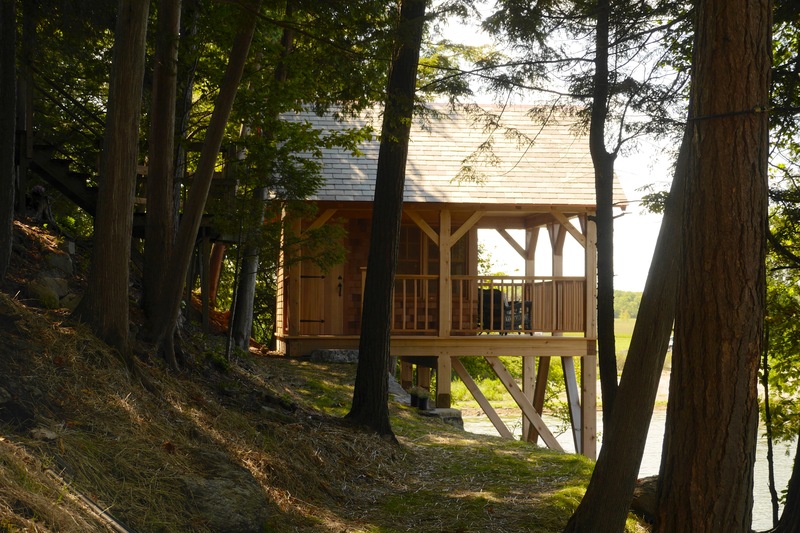 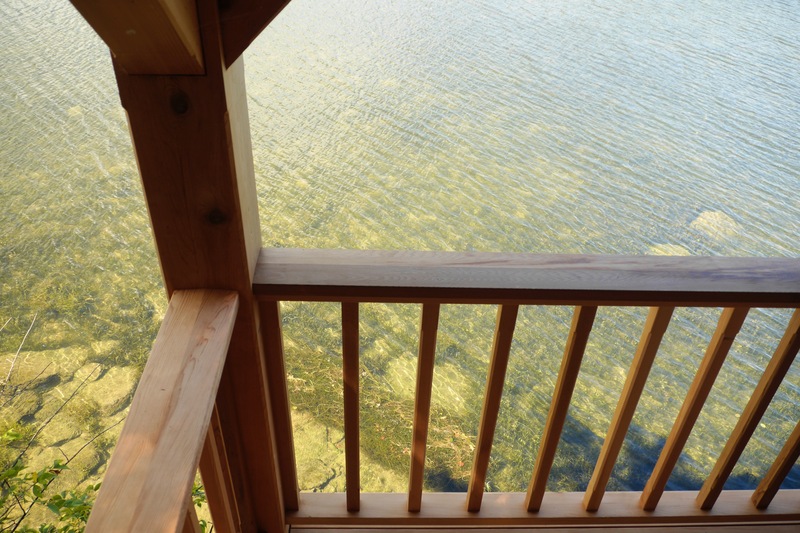 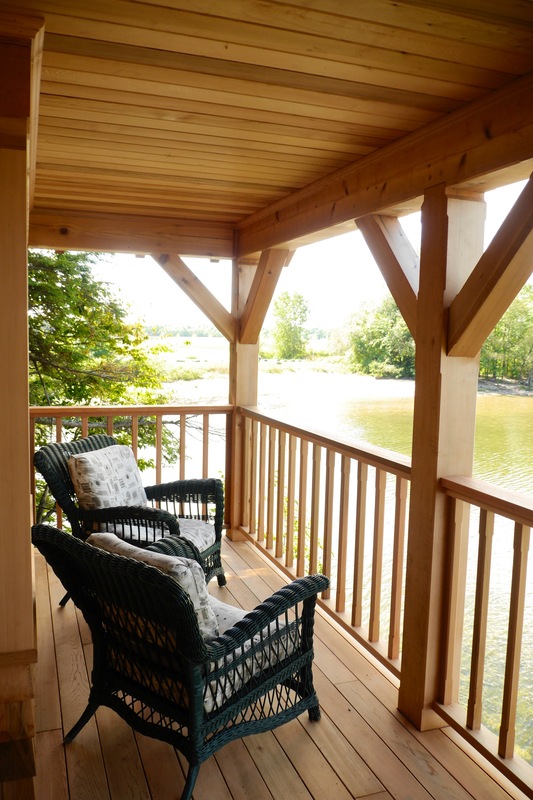 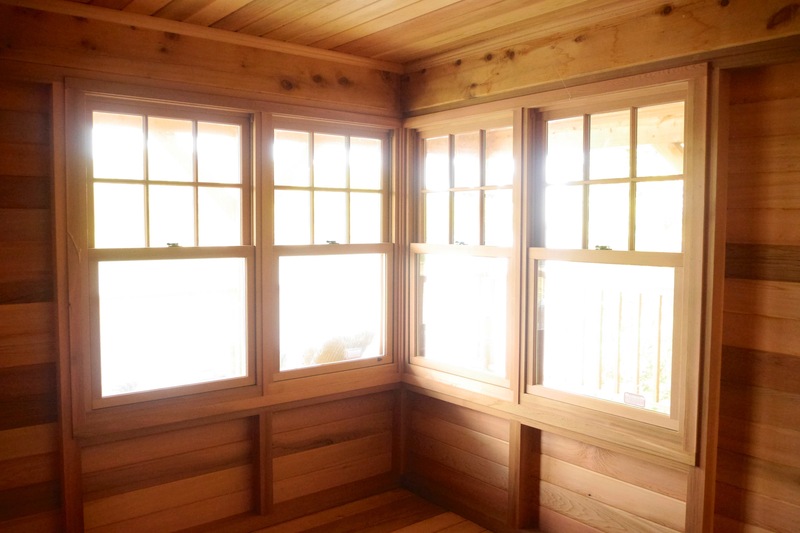 In the spring of 2014, we cut and raised a western red cedar timber frame for a swimming cabana, perched on steep cliffs just over the water’s edge on the shore of Lake Champlain. 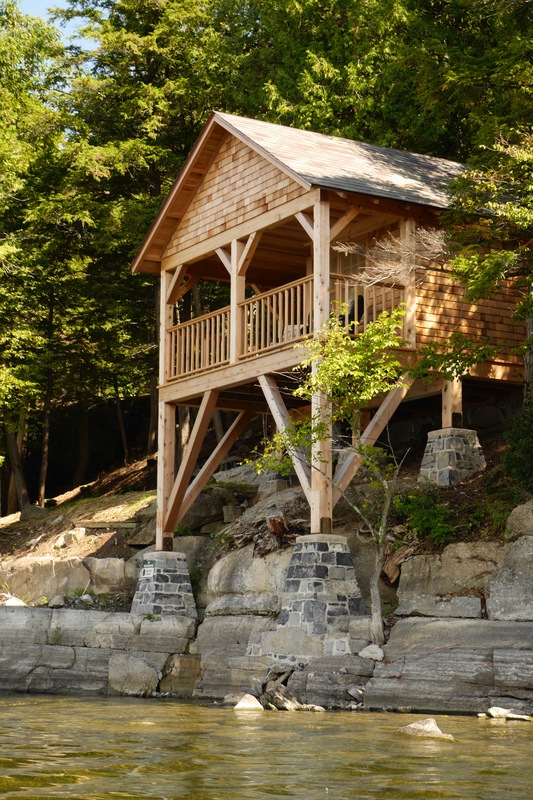 The difficulty of accessing the site presented some fun challenges; the resulting structure rises from the cliffs as if it’s always been there. 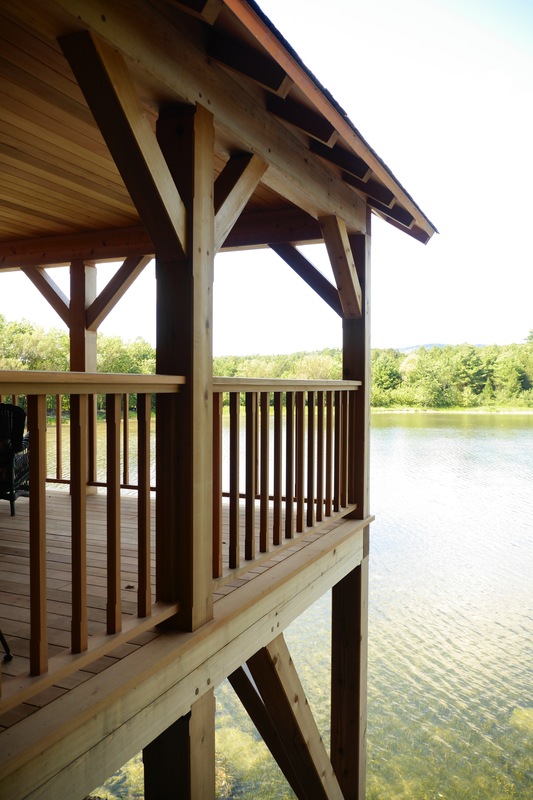 The frame blends seamlessly with the building’s high-quality finish materials – the cedar, bronze, copper and limestone building will last for generations.